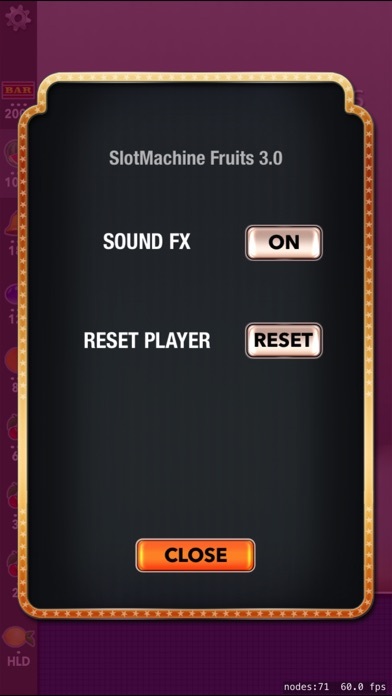 SlotMachine Fruits app is an original Casino Slot machine game (fruit machine). 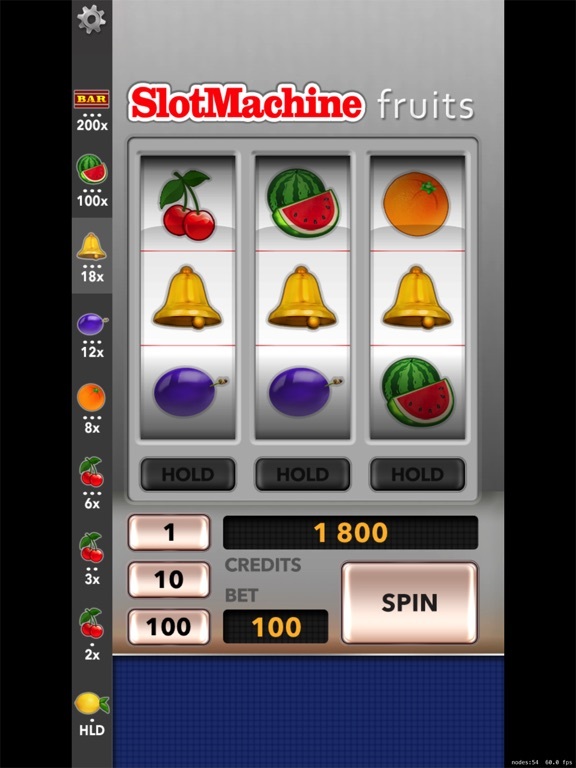 Casino Slot machine games are the form of great entertainment since many years. 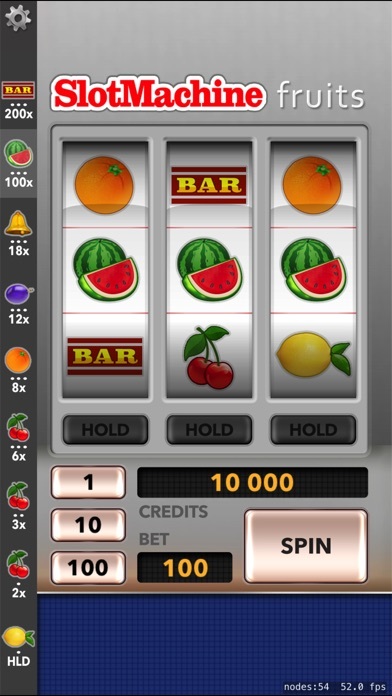 The game is very easy to play, however there always will be a few winners who hit the giant jackpot. Be one of the few winners! Couple of words about the ambience... Have you ever been to Las Vegas? If the answer is YES, you are going to get the same feeling that you experienced before. If the answer is NO, now you can have a real taste of Las Vegas without buying flight ticket to Nevada. Updated to 64 bit iOS. Changed app name and icon.